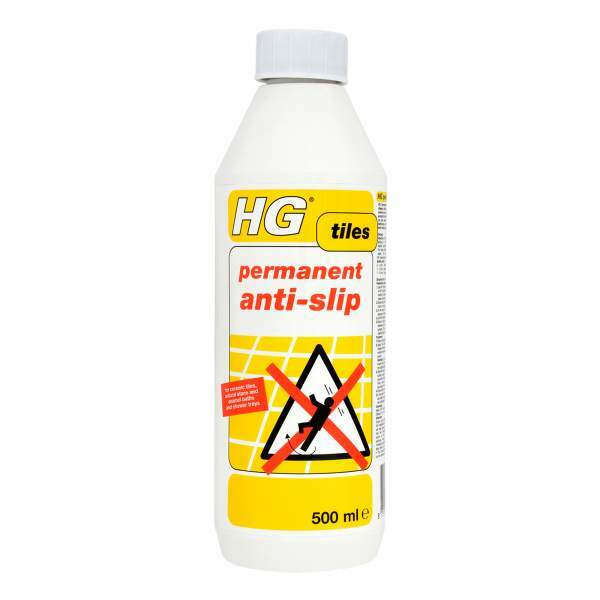 For rugs, carpet strips and mats and bath mats this product when sprayed to the underside makes them anti slip and safe and no longer slide. They can still be picked up easily for cleaning. 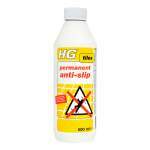 Suitable for almost every type of rug or mat on almost any surface.